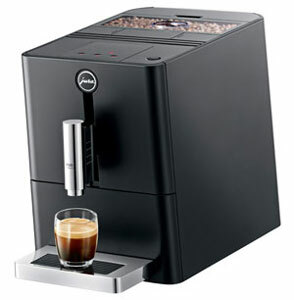 Aroma+ grinder and Micro brewing unit for the ultimate espresso. The ultra-compact model, reduced to the absolute minimum.9.06 x 12.72 x 17.52 in (W x H x D). 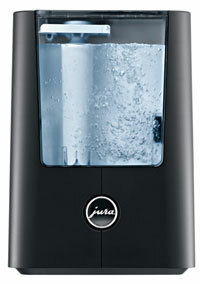 Adjustable water hardness–For descaling the machine in good time (when CLARIS is not used).